When you stop at a gas station and go inside to buy a bottle of water, some of the labels you see make a big deal out of the water’s origin. Evian and Arrowhead have pictures of pristine mountains on them. Perrier is a “Product of France.” Fiji water comes from “artisanal wells” in Fiji. Nestle Pure Life, Aquafina, and Dasani, on the other had, try hard not to make it obvious that they bought their water for less than a penny per gallon from whatever city is close to their nearest bottling plant. But all that is not really where the water was made – it’s just where they happened to find it. Water is made in space. All of the water on Earth – all of the lakes, oceans, rivers, and even the 5.5 gallons that each of us carry around in our bodies – all of it – was created in space. It was delivered to Earth between 4.3 and 4.5 billion years ago. How? Scientists do not yet agree on that – the “debate” over it has reduced distinguished researchers to shouting matches (which make us wonder if some of those scenes from The Big Bang Theory are all that much of a stretch). 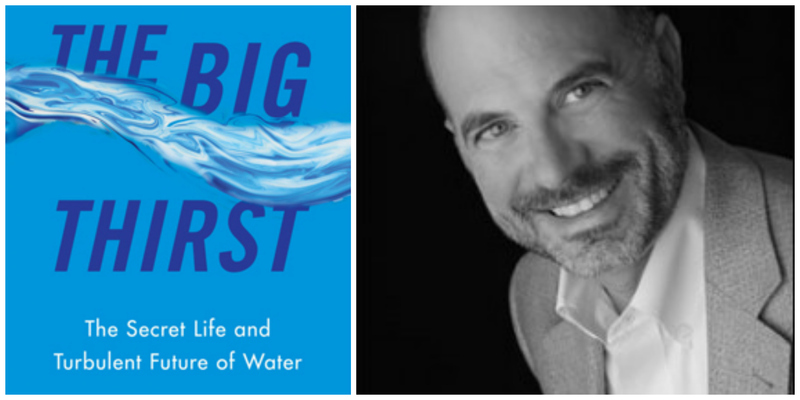 Journalist Charles Fishman describes the process in his book The Big Thirst: The Secret Life and Turbulent Future of Water. The H2O molecule is forged out in space amidst the heat and cosmic energy that accompanies the birth of stars. Hydrogen and oxygen atoms are slammed together by shock waves created by the explosions that are a part of a star’s creation. The nearest “star nursery” and thus “water factory” is actually visible to the naked eye. 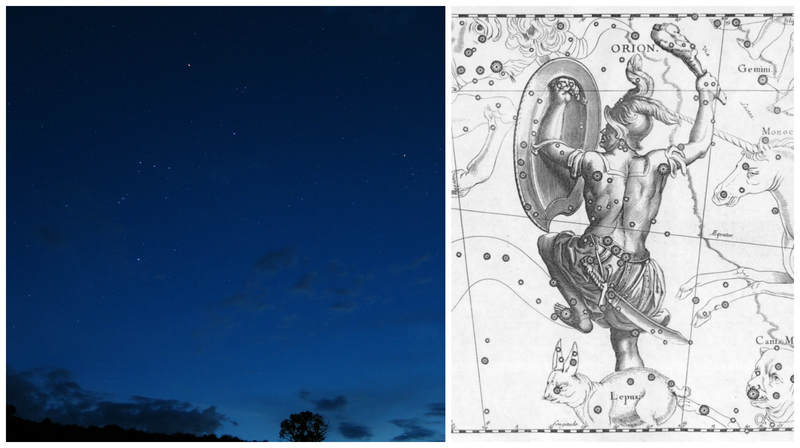 In fact, if you’ve ever looked at the constellation Orion, you’ve seen it. It is on his sword. What looks like a star is really a great many of them being created – and in the process, whole “Earth” amounts of water are made, one molecule at a time, every twenty minutes. Water cannot be created or destroyed here on Earth. We got one delivery over four billion years ago and all living things that have called our planet “home” have been using it ever since. 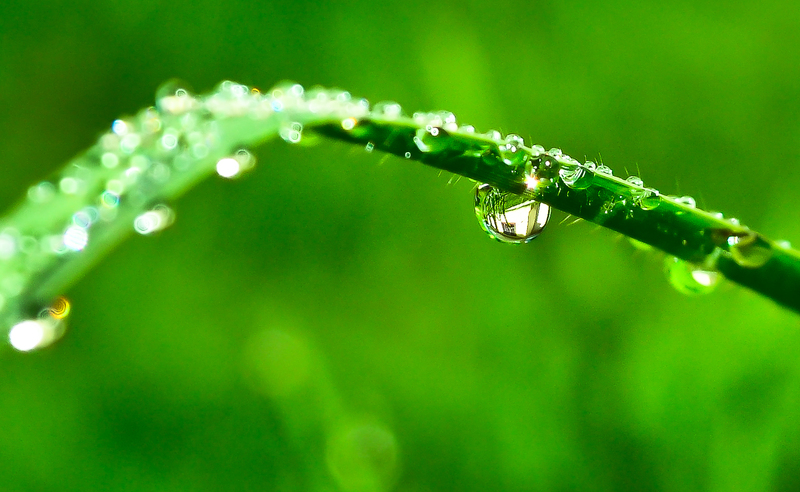 Every drop each of us uses – no matter where we find it – has been around the world more times than we can count. It has travelled from the depths of the oceans to the tops of the clouds. It has been inside volcanoes, elephants, and maybe even a T-Rex. It has floated in swamps and been inside the bloom of a rose. No matter what we do to it, water itself will be fine. When it is contaminated, it can become clean again. When we waste it, it simply goes somewhere else. As Fishman says, we do not clean and conserve water for its sake – we do it for our own sake. While water is older than we can imagine, while it is endlessly recyclable, it is not always in a place where we can find it and use it to build cities and businesses and families. Our future and our way of life depends on our ability to manage water well. More and more cities are using top-notch technology to speed the cleaning process up to create a new source of clean water out of water we have already used. 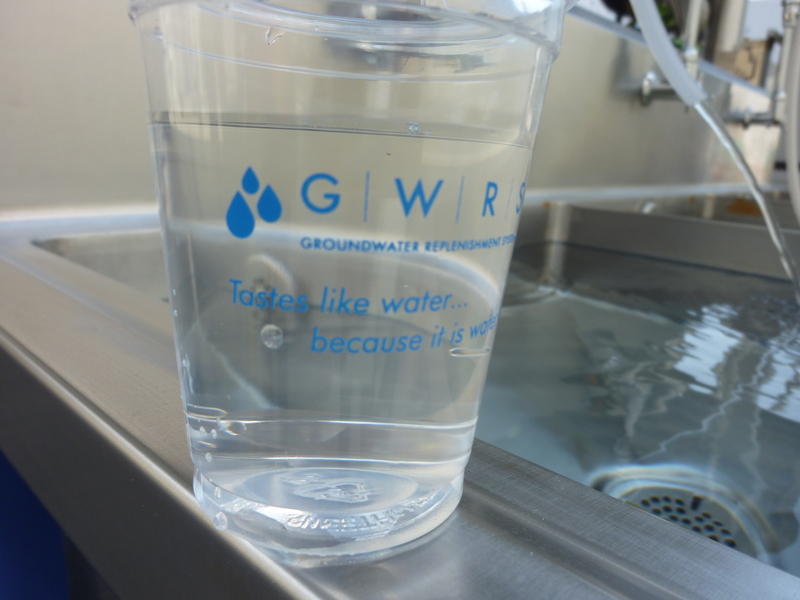 Much of that technology was created in Orange County, where the Groundwater Replenishment System has already produced over 150 billion gallons of clean water. Once the water has gone through the system, it is so pure, they have to add minerals back into it. Learn more about how that process works here. How does the age of water influence how you think about it? Please let us know on our Facebook Page. 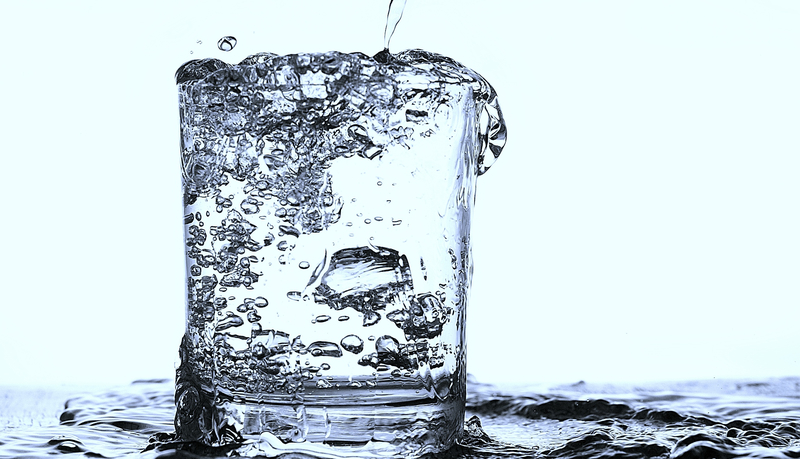 The above story was part of a series of anecdotes that appear in the book The Big Thirst: The Secret Life and Turbulent Future of Water by Charles Fishman. Fishman is a journalist who travelled the world to learn about how the worldwide water crisis plays out in different locales. One thing that he learned is that while the problem is global, solutions are local, and they need to begin with people learning to think and talk differently about water and how it is used.